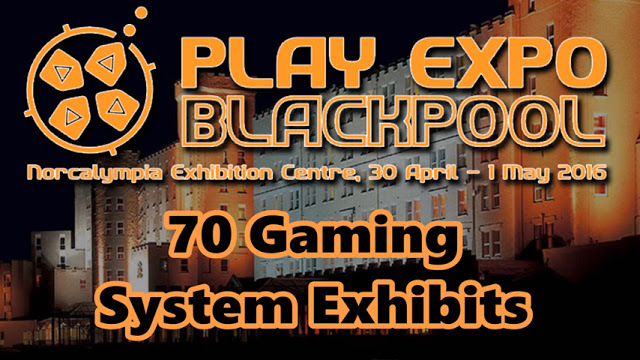 On a recent trip to sunny Blackpool I visited Replay Events' annual Expo at the Norbreak Castle Hotel. The event that started as a wet-dream for retro gamers has changed in recent years, but the core draw of the expo still remains. Among the original arcade cabinets, demonstration areas, trade hall and gaming competitions are the many consoles and computers on display and available to play for the attendees. This is my still image montage to catalogue all the home gaming systems at the event. 70 in total not including variants of the same system, accompanied by a fine remixed rendition of the Dr Wily stage from Megaman 2.